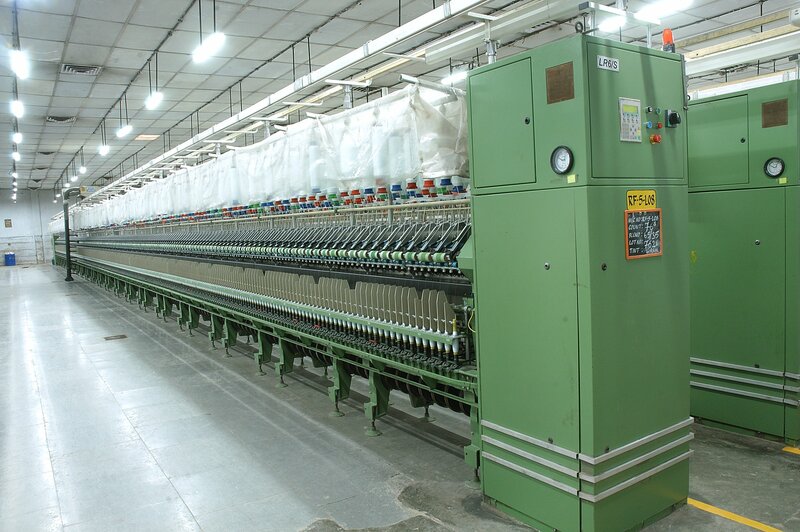 Priyadarsini has been In the business of manufacturing Yarn for more than 30 years. 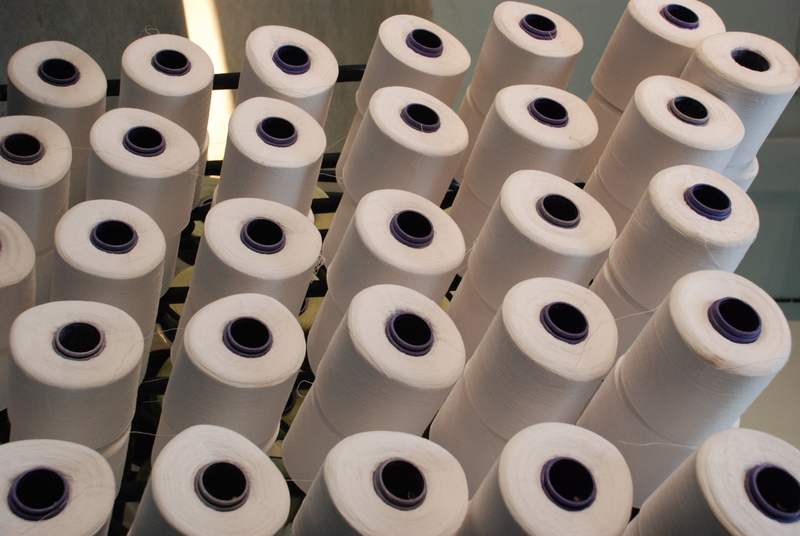 The Company specialises in a variety of Polyester / Viscose blended spun yarn and provides several options, according to customer requirements. Yarns are available in single and multifold, as well as for weaving and knitting. Priyadarsini has an efficient in – house laboratory to closely monitor quality. The yarn manufactured is between Uster 5% – Uster 25% standards. To provide customer satisfaction by providing timely supply of quality product through teamwork and continual improvement.